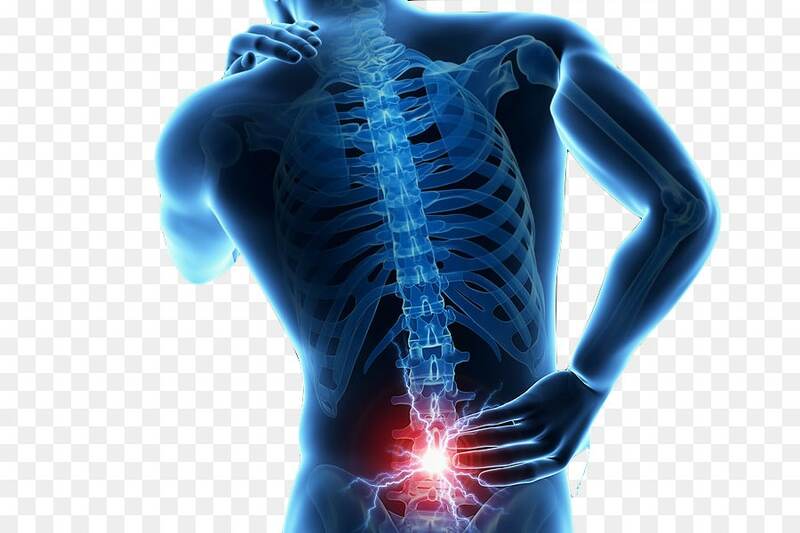 Low back pain is a problem for a lot of people, it is the most common reason for work absence and it is estimated that 149 million work days are taken off sick due. Therefore, the cost on the US, through medical treatment and the lack of productivity is estimated at 100-200 billion dollars per year. Over 80 percent of people will experience an episode of low back pain at some point of their lives and some of which do not recover and will have to deal with chronic pain for the rest of their lives. The risk factors that are associated with this condition tend to be manual jobs that require heavy lifting or the use machine tools. However, sometimes people can develop this condition for no reason at all. WHY DO PEOPLE DEVELOP THE CONDITION? 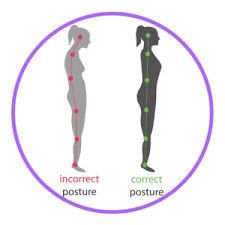 As the spine is the column that supports our weight and protects our spinal cord nerves that branch out the rest of our body, if we do not keep the back strong then the muscles will weaken which leaves it more prone to injury. 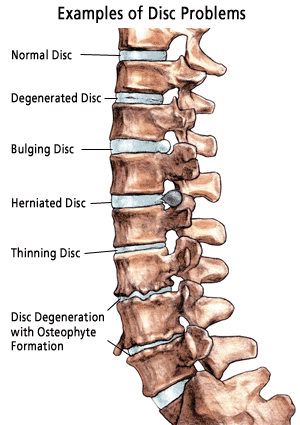 Thus, lack of exercise also encourages swelling and the degeneration of the discs in-between the vertebrae in the spine and this eventually gets worse as we get older. 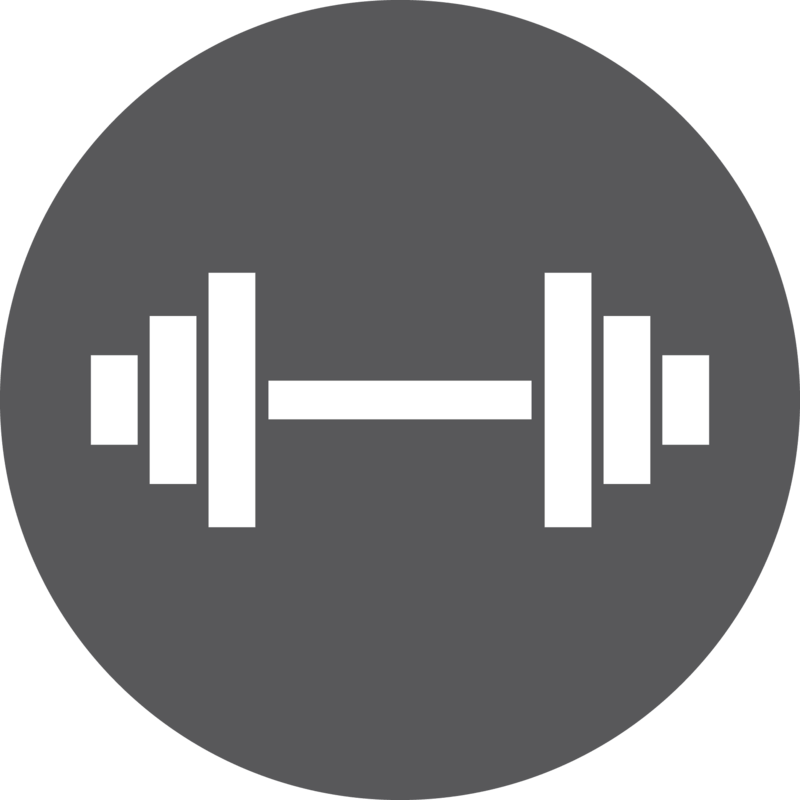 Experimental studies show that controlled exercises not only restore function, they reduce distress and illness behaviour, and promote return to work, and actually reduce pain. Studies also shows that management of pain must change from a negative philosophy of rest to more active restoration and function. Exercise helps strengthen the spine and the surrounding muscles. Keeps the connective fibers and ligaments flexible to prevent any muscle tears, sprains or strains. HOW TO IMPROVE THE CONDITION? Stay active everyday by walking, swimming or performing low impact activities. If left untreated the acute pain can lead to chronic pain and create tension in the legs and hips and could eventually lead to nerve damage. After 72hrs if the condition does not improve, get professional help and book an appointment to see a physiotherapist or orthopedist. Do you have or know someone with back pain? Share this or comment if you think more people need to know!